The Northern Central Railway in York County wasn't just a part of local history, it also played a huge role in national history. President Abraham Lincoln took this rail line to deliver his iconic Gettysburg Address, a speech that changed the course of history. Some speculate that he may have even written part of the speech on the train. Today, Steam into History, a local nonprofit, continues to operate vintage trains as a way of highlighting York's role in the Civil War. On Saturday, October 28th, however, it'll be all about the spooky specters that history has left behind. Steam into History will present Ghost Tracks at 4 and 5:30 p.m. on the 28th, a family-friendly haunted train ride. 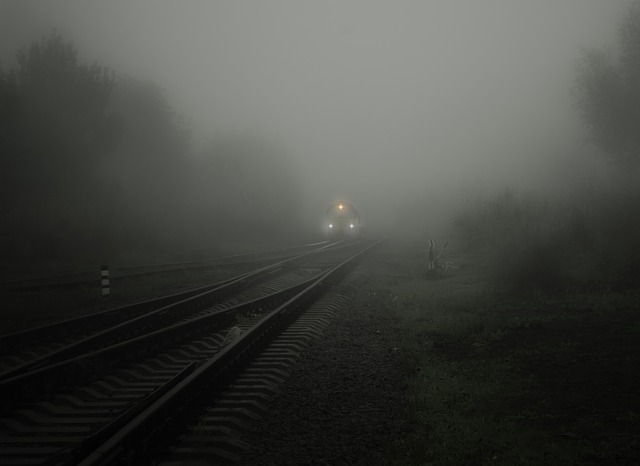 Narrator Nancy Pritt will dole out eerie ghost tales as you chug from New Freedom to Seitzland and back again, pulled by a diesel locomotive. Guests can nibble on cookies and drink cider while they listen. Tickets are $15 for kids (ages 3 to 12) and $22 for adults.